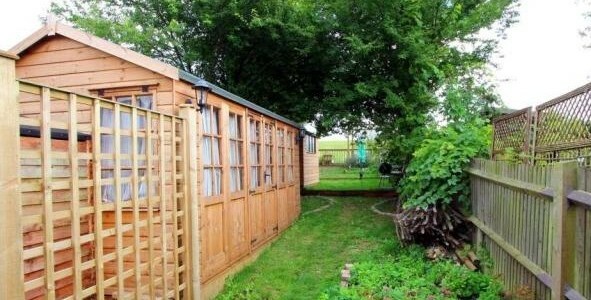 Very excited that my girlfriend and I have just bought a house and in the garden will be my new studio. We move in on the 19th February and I’m very much looking forward to making use of the space and to start producing more designs. More photos to follow once I get in and sorted out.